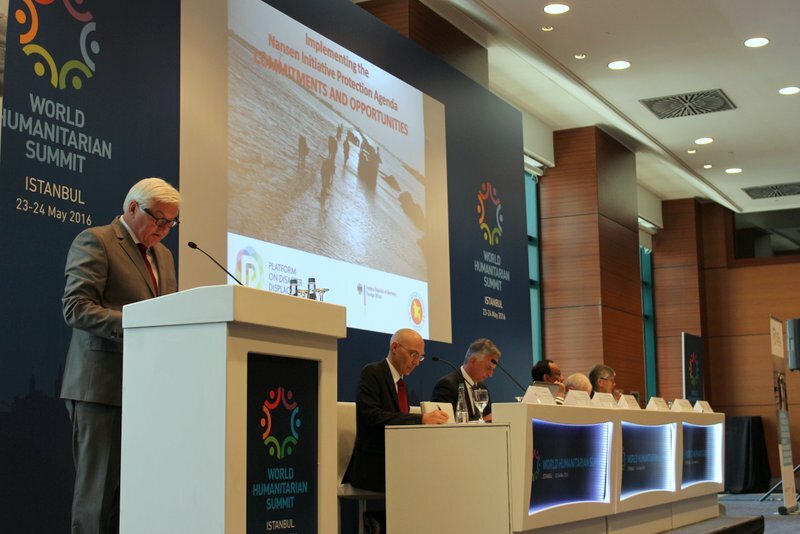 According to the Internal Displacement Monitoring Center (IDMC/NRC) represented at the panel, cyclones, windstorms, floods, earthquakes, or other disasters displace an average of 27 million people per year and individuals are twice as likely to be displaced today than in 1970. While the global number of people displaced by slow-onset disasters like drought is not known, in 2011 some 1.3 million Somalis were internally displaced, with 290,000 people seeking refuge across international borders in the context of the Horn of Africa drought crisis and instability within Somalia. “In Uganda, pastoralism is a traditional adaptation strategy for communities who live in the harshest parts of the world. The post-2015 Framework needs to pay attention to the threats posed by climate change and vulnerability on pastoralists and needs to integrate it in the next Framework”, declared Musa Ecweru Francis, Ugandan Minister of State for Relief, Disaster Preparedness, and Refugees, in his statement. “We must think, make policies and act for the interest of the displaced, they have their rights”. Uganda played a particularly active role during Nansen Initiative’s Regional Horn of Africa Consultation that took place in May 2014 and hosted by the Government of Kenya to discuss the situation of people displaced in the context of disasters and climate change in the region. 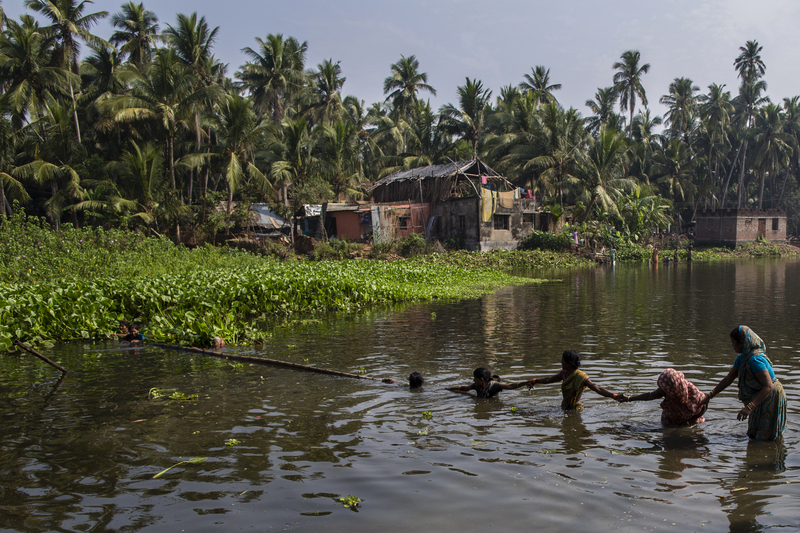 “Displacement linked to disasters is a reality, it will grow, and it has devastating consequences. It is an issue that has to be addressed, not discussed. 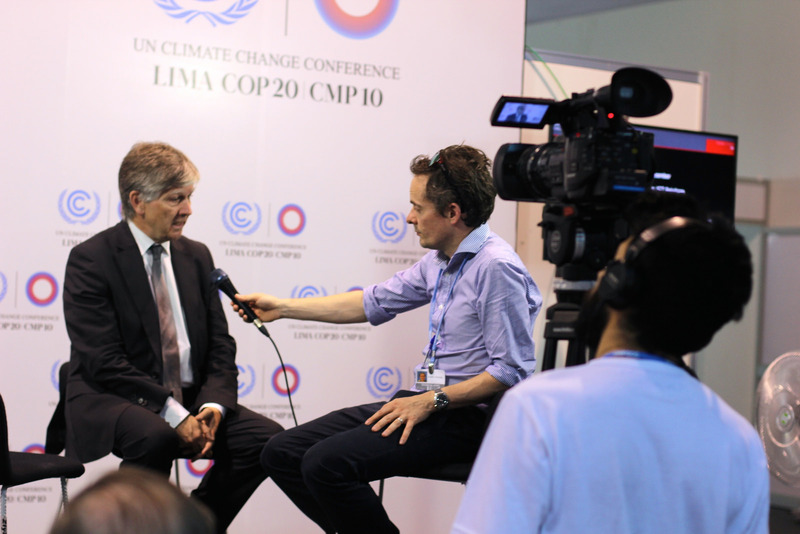 And then we can move forward and include it in national policies”, added Prof. Walter Kaelin. Summarizing opinions expressed during the discussions, Mr. Kare Stormark from the Norwegian Ministry of Foreign Affairs stressed that preventing displacement, mitigating it where it occurs, and finding durable solutions for displaced persons are essential aspects of disaster risk reduction that have to be addressed in the new Framework for Disaster Risk Reduction which is expected to be finalized and adopted on 18 March. “Displacement is clearly one of the key challenges to be adequately addressed in the post-2015 Framework and conclusions of the consultations the Swiss/Norwegian Nansen Initiative held in the five regions persistently reiterate it”, concluded Mr. Arno Wicki, Head of the Multilateral Affairs Division with the Swiss Government. In his speech at the same conference in Sendai, Swiss Federal Councillor and head of the Federal Department of Foreign Affairs Didier Burkhalter emphasised that responding to disasters is no longer enough and that preventive measures are needed to ensure better disaster preparedness. This requires political will, social commitment and economic instruments and innovations. 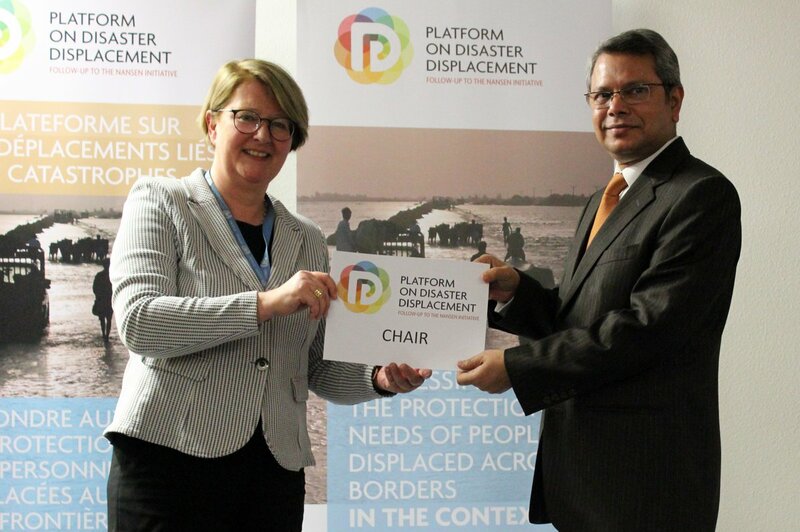 Switzerland and Norway launched the Nansen Initiative process in October 2012 to build consensus on the development of a Protection Agenda addressing the needs of people displaced across international borders in the context of disasters and the effects of climate change. ———- About the Nansen Initiative: Launched in October 2012 by the Governments of Switzerland and Norway, the Nansen Initiative is a state-led, bottom-up consultative process intended to build consensus on the development of a protection agenda addressing the needs of people displaced across international borders in the context of disasters and the effects of climate change. The results of the Regional Consultations will be consolidated and discussed at a global inter-governmental consultation in Geneva on 12-13 October 2015.